When you see our Sachs Realty sign in your yard, you'll know you made the right choice! 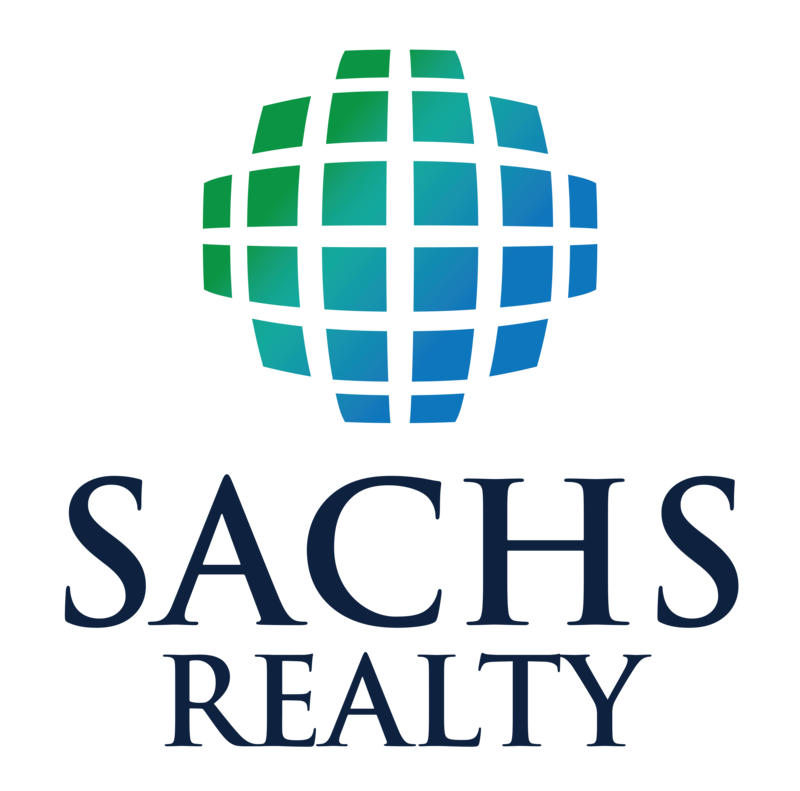 Our sign means you're represented by an industry leading full-time, professional REALTOR and Sachs Realty's Broker, Todd Sachs. Our sign means you receiving the most cutting-edge marketing program available including digital, interactive, print and more. Our sign means business! Getting your house SOLD under your terms, for the highest market price possible, in your time frame is our paramount concern! Call us today to schedule your in-home appointment, or schedule it now online.